The third issue of Tenant Talk was released last week online and in print. Have you read your copy yet? This issue, we’re focusing on ways residents, tenants and their allies can take action. Whether it’s to support the National Housing Trust Fund, ensure housing needs are met after a disaster, or ensure housing programs are spared in deficit reduction negotiations, the Summer issue of Tenant Talk shows readers that engaging in the process is both possible and incredibly important. We want our readers to get involved with advocacy, but we also want them to get involved with Tenant Talk! You’ve read interviews with advocates and learned from our staff, and now it’s time for you to weigh in. We’re asking readers to write letters to the editor of Tenant Talk to let us know what you think about the articles and what you’d like to see more (or less) of in future issues of the newsletter. Want to write to Tenant Talk? 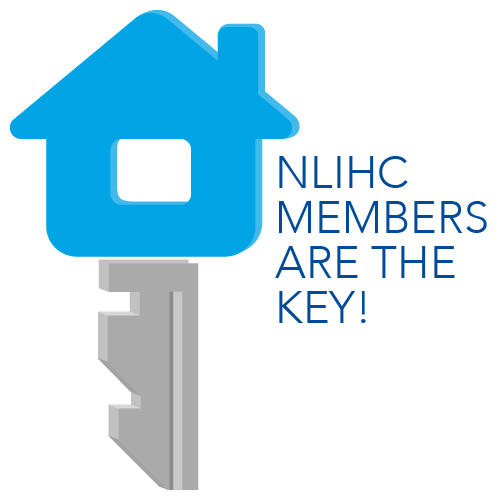 Email your letter to outreach@nlihc.org with “Tenant Talk Letters” in the subject line. We’ll contact you if your letter can be published. Thank you for reading Tenant Talk, and look for letters to the editor in the Fall issue!